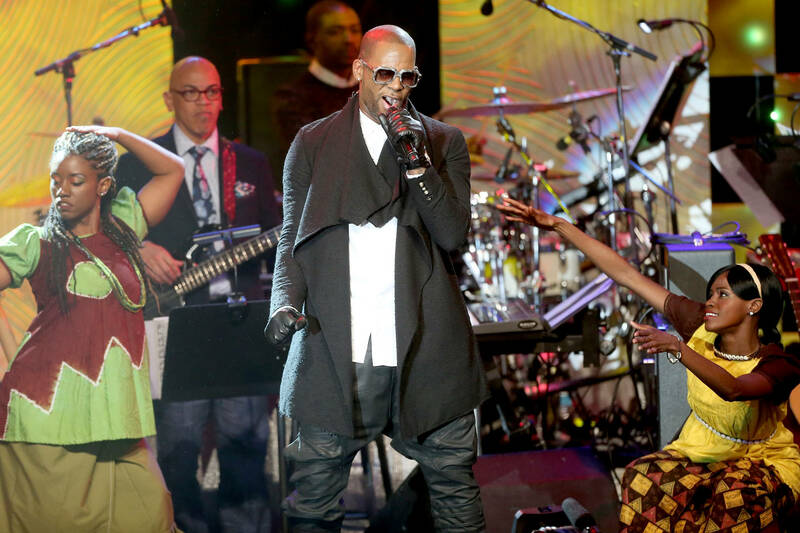 R. Kelly is reportedly under investigation in the state of Georgia following the wave of public concern caused by Surviving R. Kelly. The documentary series is said to have led legal authorities to open up a criminal case based on the testimonies of the alleged victims and witnesses of the entertainer's sexual misconduct as shown in the Lifetime production. Although the prospect of his being placed on trial may come as a relief for some, the alleged victims are said to be worried he may leave the country in order to avoid the possibility of going on trial. Sources say there is cause for concern as rumors are circulating about R. Kelly plans to round up some of his girls, which are said to be held against their will and bound in cult-like mind control, and leave the country before prosecutors have the chance to press charges against him. Sources close to the victims believe Africa may be one of the potential destinations.